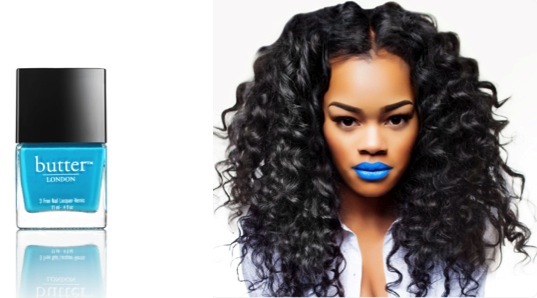 I wish I was bold enough to try the blue lipstick, I love the way it looks on Teyana Taylor. I’ll have to give this Butter collection a looksy. In my mind I’m bold enough for the blue, but I haven’t found a suitable place to wear it to yet!